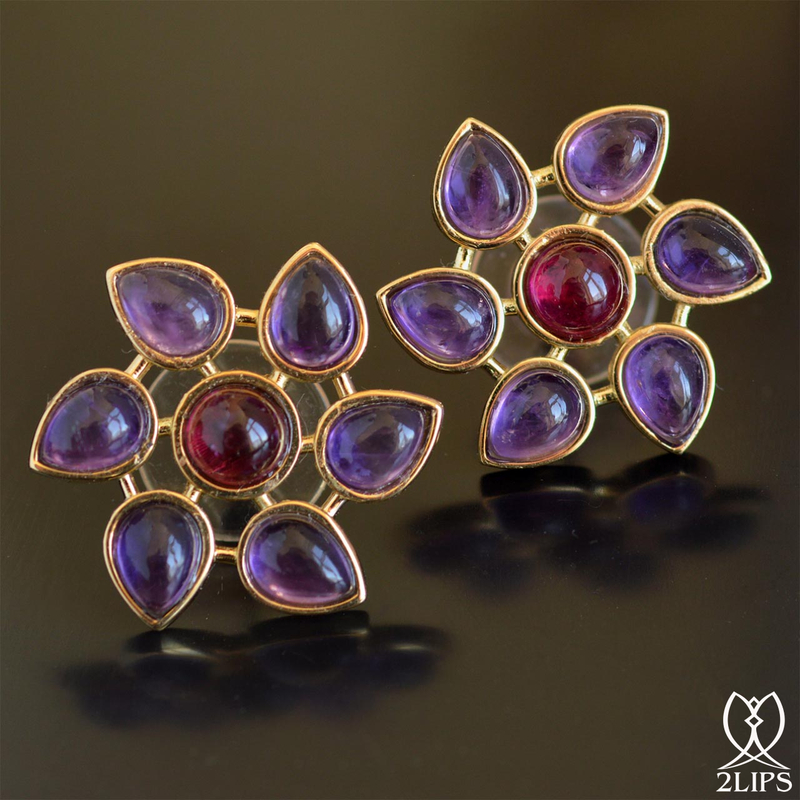 We are proud to present our new collection of ear studs named 2LIPS Flower. 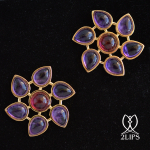 The Dutch tulip with its wide variety of colours served as inspiration for this new series. 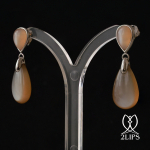 Designed by David Aardewerk, exclusively sold by Rocks and Clocks. 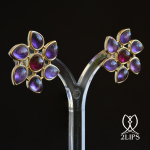 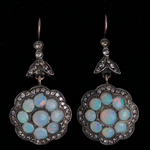 The earrings presented here are made of Amethyst and Rubellite Tourmaline. 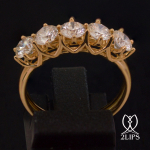 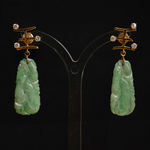 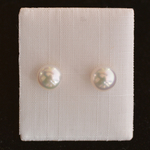 In this collection we use a wide variety of natural gemstones set in 18 carat gold.